Blithe is a light red purple lipgloss that is a great everyday lipgloss. He is bright but subtle. 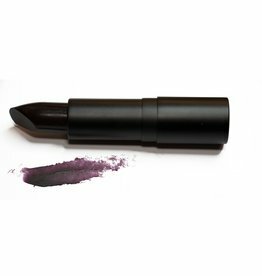 Complex is a deep purple lipstick that is stunning for Winter ladies. He is a beautiful evening shade that will make any look complete. 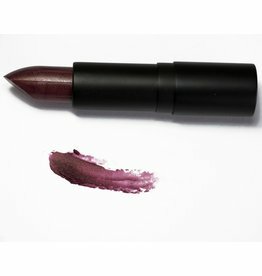 Cynical is a deep purple red lipstick that is just to die for. He is an attention stealer for sure! 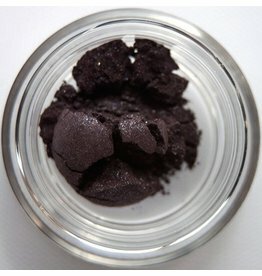 Dead Pan is a deep red purple with a silver shimmer that is the color of a clear night sky after midnight. He is a great outer V color, liner, or under the lower lashline color. Dishy is a deceptive kinda guy. He is gorgeous on but a little frightening to the eye. 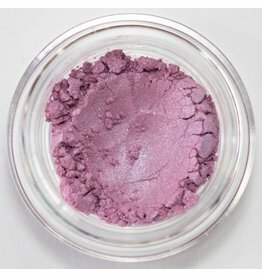 We understand those that are afeared of trying this bright purple/violet blusher. Go out on a limb and give him a whirl you will find him to be a BFF. 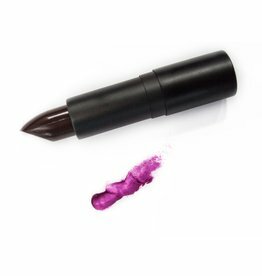 Factual is a purple lip that has a slight red undertone and is a fabulous lipstick for everyday excellence. 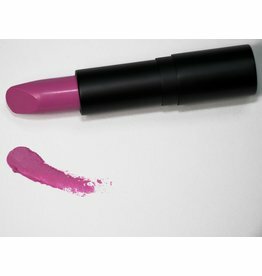 Frankly My Dear is a punk pink lipstick that has a lot of fabulous magenta saturated in it. 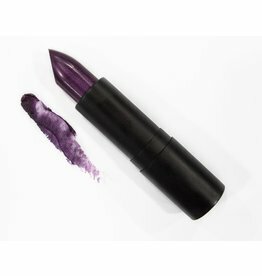 Intoxicating is a deep purple red lipstick that is absolutely stunning. 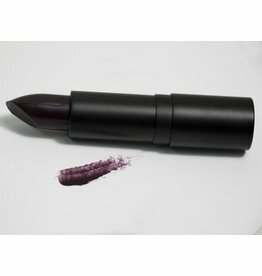 A great statement lipstick that looks good with a sultry eye or stands alone. You would never think by the looks of him that he was INTROVERTED. His plum/violet tone looks bold visually however when applied to the cheeks ta dah! 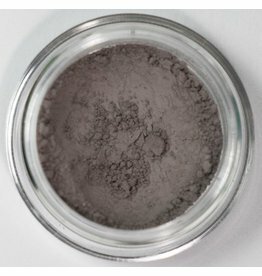 Just Browzing AKA Thinker is a beautiful soft brown that looks lovely on those who need a cooler soft brown for an eyebrow color or a crease color. 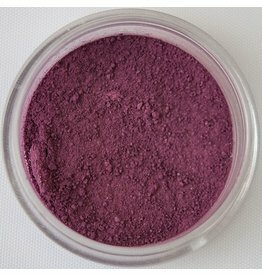 Kitschy is a playful deep matte purple that works beautifully as a an accent to a day look. Kitschy: tawdry, vulgarized, or pretentious art, literature, etc, usually with popular or sentimental appeal. 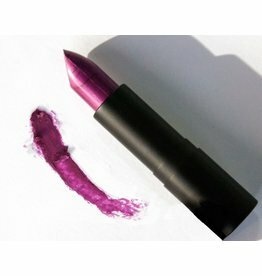 Moxie is a red purple lipgloss that is highly pigmented. He is a great lip color for day wear and looks fabulous in the Summer! 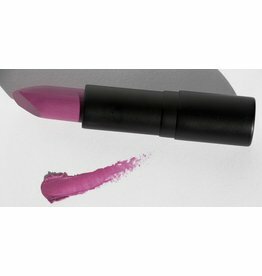 A soft purple with a light pink undertone, this lipgloss is perfect for when you want to look sweet without putting forth the effort. a person, group, or nation that tries to make peace, especiallyby reconciling parties who disagree, quarrel, or fight. 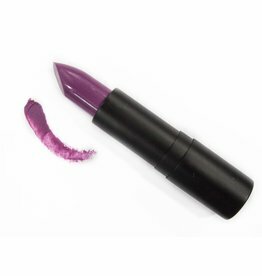 This purple lipstick is bright and daring and has a very light shimmer with a bit of pink. Wear this lipstick with light colors to really let it pop. 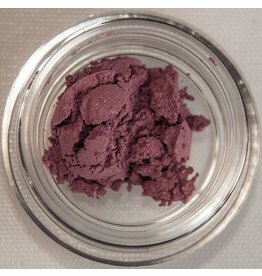 Punch Drunk is a deep purple lipstick that is made rich with a red undertone. However, on the lips Punch Drunk is a casual day shade that many a Winter can rock! 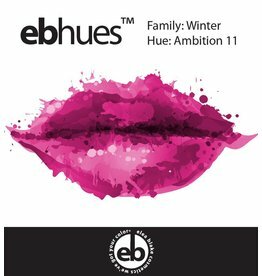 This red purple Winter is the perfect vibrant lipstick that you have been searching for to make a statement.